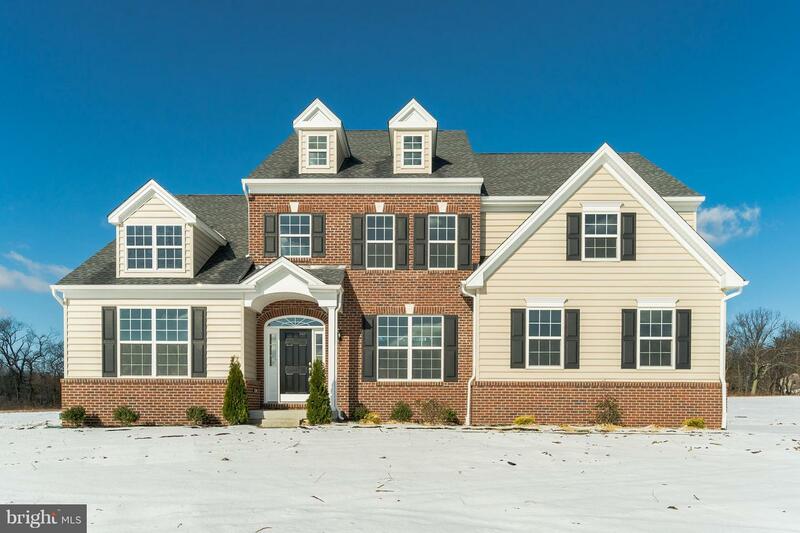 NEW LUXURY ESTATE HOMES IN HORSHAM TOWNSHIP. FOXTAIL FARM IS AN EXCLUSIVE COMMUNITY OF 6 MAGNIFICENT HOMES SET IN A CUL-DE-SAC. LOT SIZES RANGE FROM OVER AN ACRE TO OVER 2 ACRES. The Harrison is a spacious 2,860 square foot home with an elegant first floor owner's getaway suite. Included in the lavish owner's suite is a large bathroom with soaking tub and separate shower, double bowl sinks, private commode and a large walk-in closet. The first floor also boasts a formal two-story foyer and great room, spacious kitchen, study and dining room. The second floor includes three additional bedrooms, a full bathroom and a loft area. This home is sure to please anyone interested in first-floor luxury. What really sets this spectacular community apart is the ability to customize your home to perfection. Move a wall. Add a room. Change the exterior. Fulfill your every need and desire. Hallmark Homes Group will work with you to create a home that is truly unique.